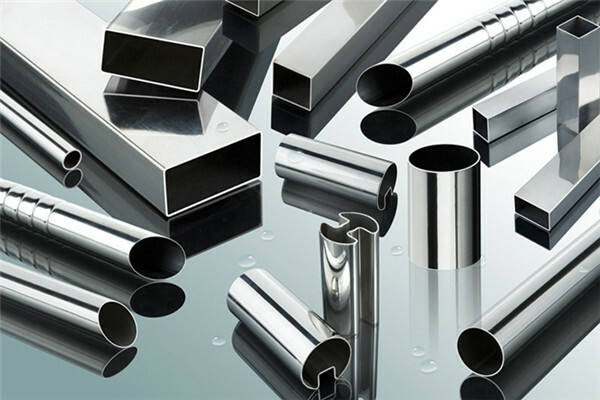 1)Chromium stainless steel has certain corrosion resistance (oxidizing acid, organic acid, cavitation), heat resistance and wear resistance. Commonly used in power plants, chemical, oil and other equipment and materials. 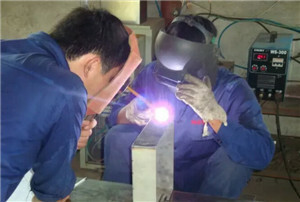 Chromium stainless steel welding is poor, should pay attention to welding and heat treatment conditions. 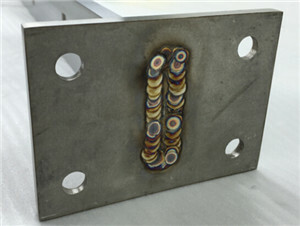 2)Chromium 13 stainless steel welding, hardening of large, easy to crack. If you use the same type of chromium stainless steel electrode (g202, G207) welding must be about more than 300 DEG C of preheating and welding after 700 DEG C slow cooling treatment. If can not carry out welding welding post heat treatment, selection of chromium nickel stainless steel electrode (A107, A207). 3)CR 17 stainless steel, to improve corrosion resistance and weldability and appropriate to increase the amount of stability of Ti, Nb, Mo, welding with chromium 13 stainless steel. With the same type of chromium stainless steel electrode (G302, G307) should be above 200 degrees of preheating and welding 800 DEG C tempering treatment. If the welding conditions can not be heat treated, the use of chromium nickel stainless steel electrode (A107, A207). 4)Chromium nickel stainless steel welding, by repeated heating precipitated carbide, reduce the corrosion resistance and mechanical properties. 5)Chromium nickel stainless steel electrode has good corrosion resistance and oxidation resistance, widely used in chemical, chemical fertilizer, oil, medical machinery manufacturing. 6)Chromium nickel stainless steel coating titanium calcium type and low hydrogen type. Titanium calcium type can be used in AC and DC, but when AC welding penetration depth is shallow, also easy to redness, so as far as possible with DC power supply. 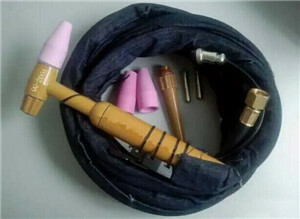 Diameter of 4.0 and below can be used for all position welding, 5.0 and above for welding and fillet welding. 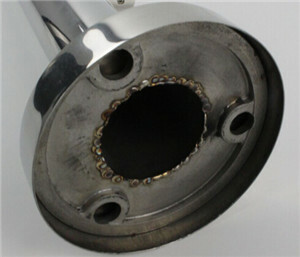 7)Electrode should be kept dry and titanium calcium type should be 150 DEG C and dried for 1 hour, low hydrogen type should be the 200 to 250 DEG C and dried for 1 h (not repeated drying or coating are apt to crack and spalling), prevent electrode viscous oil and other dirt, lest cause the weld increase with carbon content, and the effect of the welding quality. 8)Chromium nickel stainless steel welding. 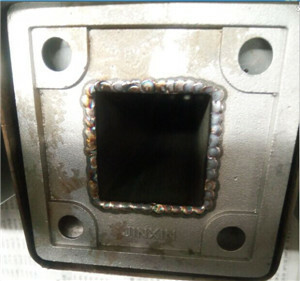 To prevent intergranular corrosion due to heating, welding current should not be too large, about 20% of the carbon steel electrode is less than, arc shoulds not be too long, interlayer fast cooling, a narrow weld bead is appropriate.